Campaigning for Indigenous health equality – Power through partnership. Aboriginal and Torres Strait Islander Peoples are still dying 10 to 17 years younger than other Australians. Government has recognised that the only way to close the gap in indigenous health equality within a generation is to work in partnership with Aboriginal and Torres Strait Islander peoples. 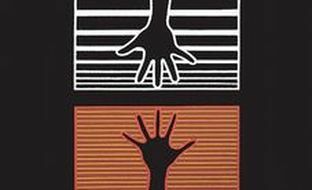 National Close the Gap Day (NCTGD) is a way for all Australians to join together and remind political leaders of their commitments to close the life expectancy gap between Indigenous and non-Indigenous Australians within a generation. The focus is on the need for genuine, meaningful partnership with Aboriginal and Torres Strait Islander communities and organisations at all stages of health planning and delivery.